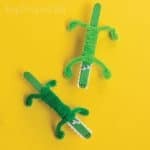 Bring out your craft sticks or popsicle sticks you have been saving up through summer and make this adorable craft stick Frankenstein craft (well technically a Frankenstein monster craft). 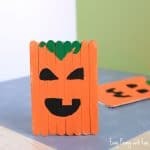 Such a fun little project for Halloween. 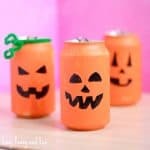 This is also a great classroom project for kids to do just before Christmas (perfect decoration wouldn’t you agree?). 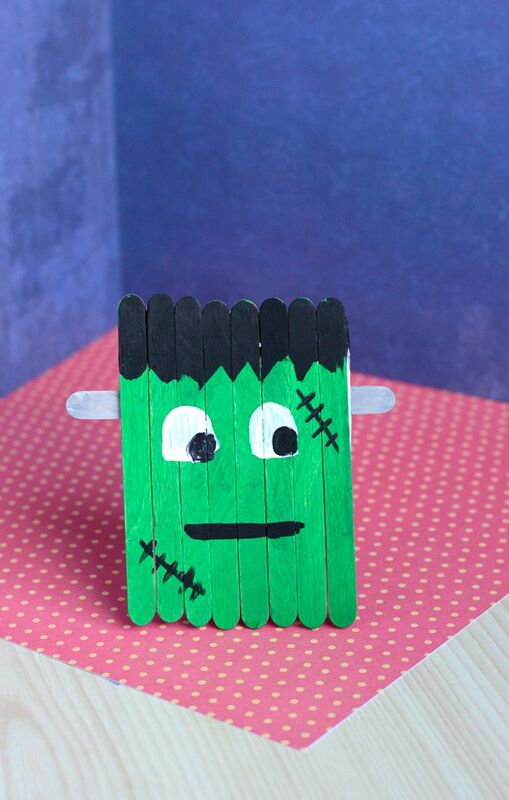 I am sharing this cute project little over at Blitsy, where you’ll find all the steps and materials needed to create your own popsicle stick Frankenstein monster craft. 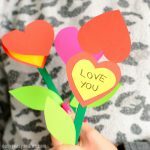 I love working with craft sticks as they are such a basic crafting material for kids and allow for much creativity (you’d be amazed at how many fun things you can do with them).